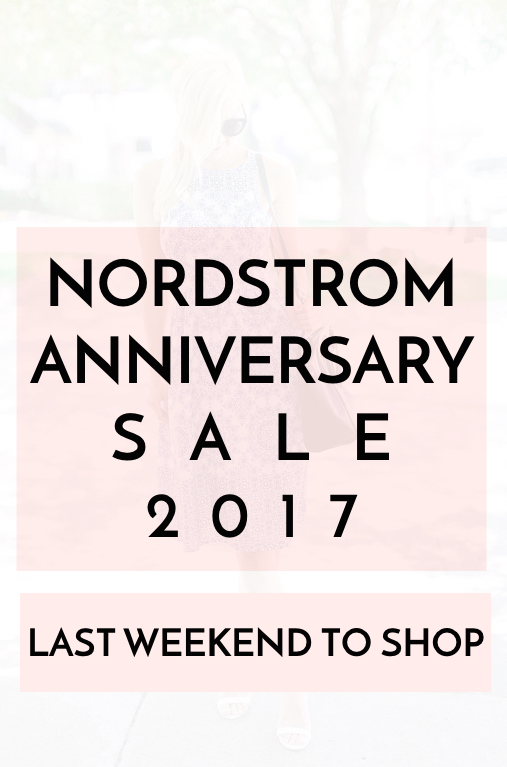 LAST DAY to Shop the Nordstrom Anniversary Sale! OK team, it’s go time! If you have not shopped the #NSale, today is your last chance to do so. You can see products I rounded-up from yesterday’s post below and additional posts from the sale under that. It’s been real, it’s been fun – but I will be honest, I am happy to move onto full on fall. BE SURE TO SIGN-UP ON THE RIGHT SIDE OF THE PAGE WHERE IT SAYS, “GET CURATED BY COURTNEY IN YOUR INBOX” TO GET POST NOTIFICATIONS SENT RIGHT TO YOUR EMAIL ADDRESS. You can also follow me on Instagram @courtneynbier to keep up with my day-to-day and exclusive health tips!